The sun is out and British Summer Time is almost here. Brompton present their top picks for the coming season in their Spring Gift Guide. 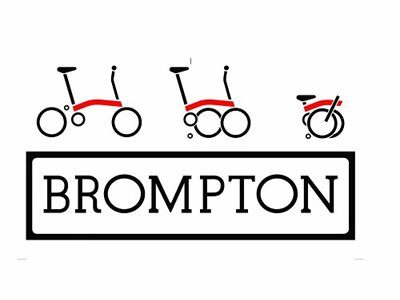 It features the Logo Collection which is exclusive to Brompton stores and a great gift for fans of Brompton folding bikes. You will also find accessories to help keep bikes in top condition and allow you to carry more whilst you’re out exploring.